Before You Explore: A cultural road trip for the England explorer! A cultural road trip for the England explorer! The town of Reading was my base when I lived in England and it's about 30-40 minutes outside of London. Evidently, this was our starting point for our cultural England road trip! Please note that it is possible to do this 1 day road-trip from London. Our first stop was this beautiful town of Georgian architecture: Bath. When the Romans arrived here, they built a temple dedicated to Sulis Minerva, the Roman-Celtic goddess of healing. 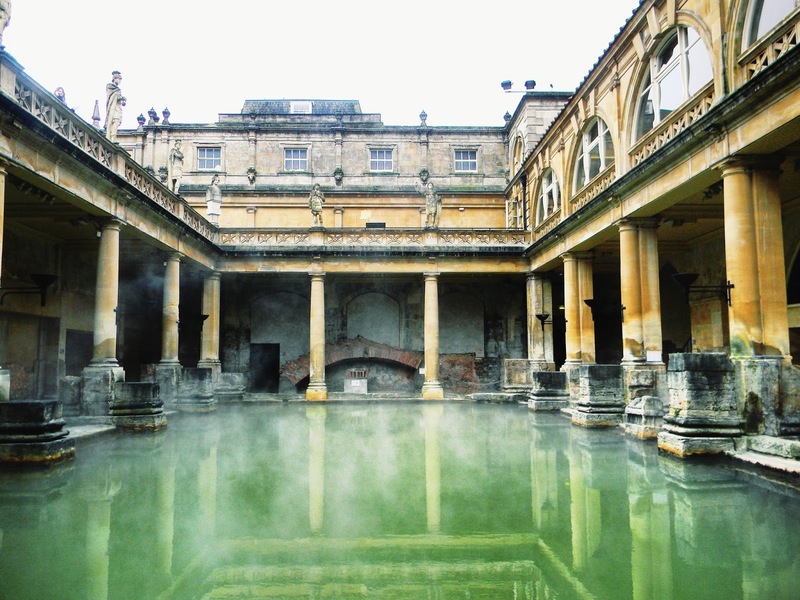 A visit to the Roman Baths here is a must! At £14 per adult, you will spend at least an hour marvelling at the beautiful architecture and many artifacts on display. I found the history, myths and everything on offer to be very interesting. It's also really different from other historical sites in England. After your visit, be sure to have a short walk around the town and maybe grab a cappuccino before you leave. 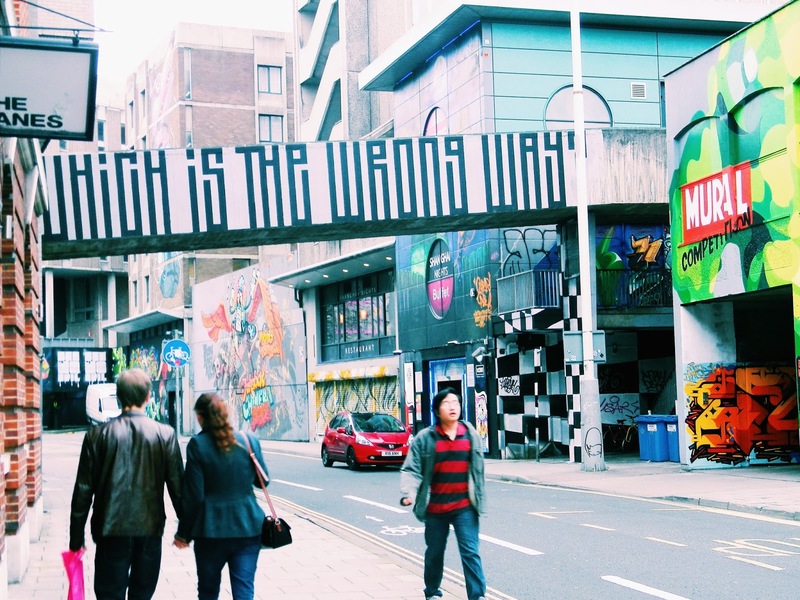 Our next stop was Bristol, which is a wonderful mix of everything from street art to bars to a famous suspension bridge...and of course, its shopping quarter. We spent most of our time shopping for Christmas gifts but we did manage to see the street art area, which was so cool! Next time, though, I'll make sure to stay longer in this city. Our last stop was the university town of Oxford - a beautiful blend of medieval architecture, colleges, church spires and gardens. One can actually lose track of time while strolling through the many alleyways connecting the colleges. It's such an amazing place that feels like a step back in time...or, a step into the world of Harry Potter! 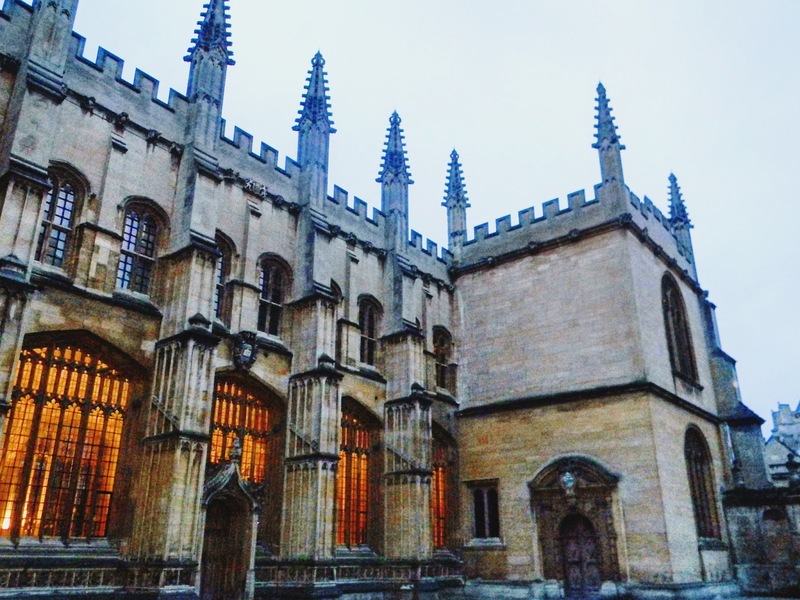 If you're a Harry Potter fan like myself, you'd be interested to know that some of the scenes from the first two movies were filmed here and other college aspects actually inspired elements in J.K. Rowling's famous book series. My friends and I explored this town until nightfall, which was when we had to make our way back 'home'. A different side to England that I really enjoyed seeing!